What is an Immigration and Custom Enforcement Agent? Immigration and Custom Enforcement Agents are responsible for the investigation and prevention of illegal immigration and the flow of unlawful trafficking of goods into the United States. The US Immigrations and Customs Division (ICE) is a component of the Department of Homeland Security have broad ranging enforcement in activities such as border patrol, human trafficking, child exploitation, cyber-crimes, deportation, and intelligence. 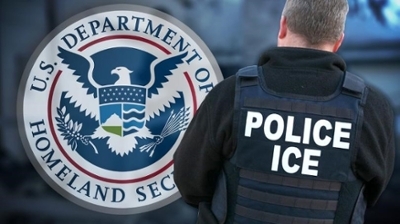 ICE Agents often work with other federal agencies including the FBI, Border Patrol, Drug Enforcement Administration, and state and local law enforcement agencies involved in activities to protect the nation’s security in order to prevent and block potential threats to U.S. citizens.